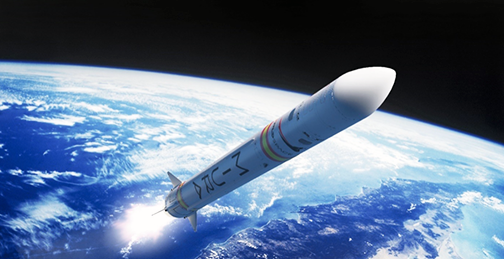 MIURA 1, the suborbital rocket developed by PLD Space, will be launched from "El Arenosillo" Experimentation Center (CEDEA), of INTA, during Q3 of 2019 — this technological demonstrator, whose development was initiated in 2011, is designed to provide scientific and commercial access to space from Spain. Artistic rendition of the MUIRA-1 suborbital rocket. Image is courtesy of PLD Space. INTA and the aerospace company have reaffirmed their commitment to carry out the first space launch of MIURA 1, a suborbital rocket that will demonstrate the technologies that will, in the future, place satellites in Earth orbit. 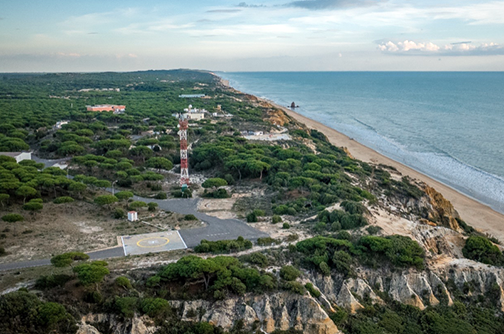 This agreement involves the use of the facilities of CEDEA to launch MIURA 1. In "El Arenosillo," INTA has the necessary equipment to enable the launch of suborbital rockets in addition to having the technical capabilities to carry out the necessary qualification tests of the rocket components in their own laboratories. Photo of the Experimentation Center “El Arenosillo” in Huelva. The use of these facilities for space purposes dates back to 1966, when the National Commission for Space Research (CONIE) announced that INTA would be the managing body of the Experimentation Center “El Arenosillo” and perform the precise work needed to carry out the first launch campaign during the following months. The Judi-DART rocket probe for meteorological study was the first HASP rocket (high altitude sounding rocket) that was launched from "El Arenosillo." From that moment until 1994, more than 500 launches were made with systems of different sizes and under different conditions, mainly from NASA and ESA. PLD Space and INTA have established, through this agreement, a lasting relationship that will allow them to develop aerospace and technical scientific knowledge. The launch of MIURA 1 will have an important scientific purpose, and serve as a critical technological demonstration.